The favors you give away at your wedding should be a reflection of you as a couple as well as as a way to thank guests for sharing this occasion with you. Wondering what will best commemorate your special day? 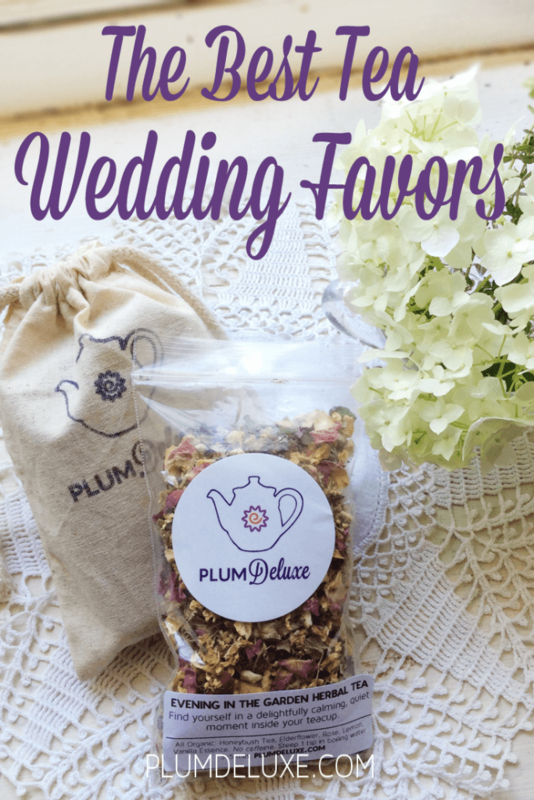 These tea wedding favor ideas can also be used for bridal shower favors, bridesmaid gifts, or other special thank yous. 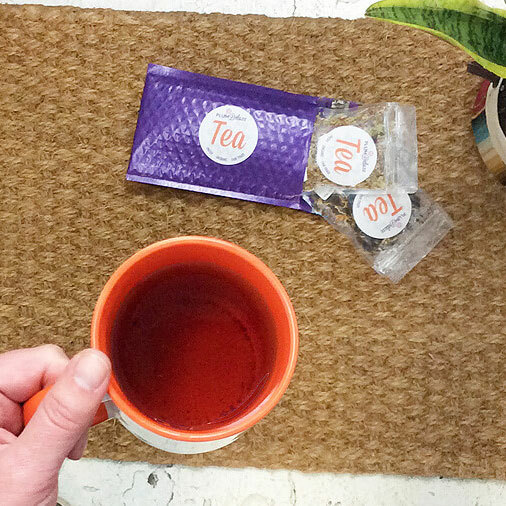 To really wow them, create a custom, personalized tea blend that guests can take home and enjoy. 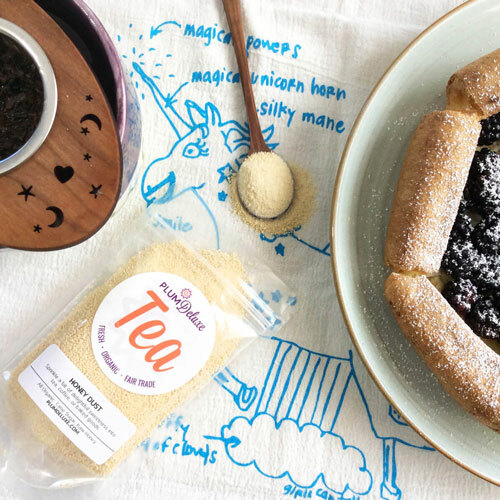 This is your chance to blend flavors and teas that both you and your future spouse enjoy, combining your two different tastes and preferences into one unique and delicious blend. Think of it as a symbol of your marriage itself! You can also make tea blending one of the party activities by setting up an area where guests can make their own custom tea. 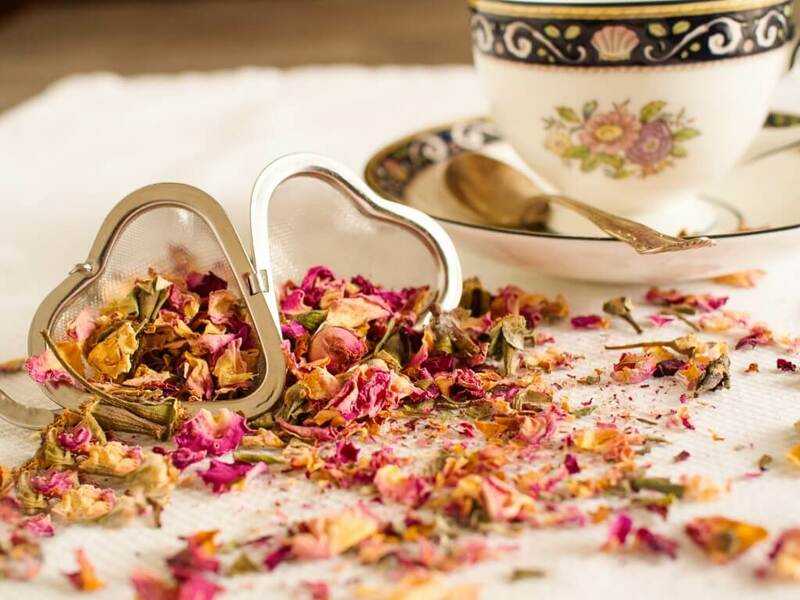 I suggest choosing three different base teas — such as a black, a green, and a naturally decaffeinated honeybush or rooibos — and setting out mix-in herbs and spices. Provide guests with tins or bags with your names and wedding date on them, and you’ll have created an experience guests will talk about for years to come. 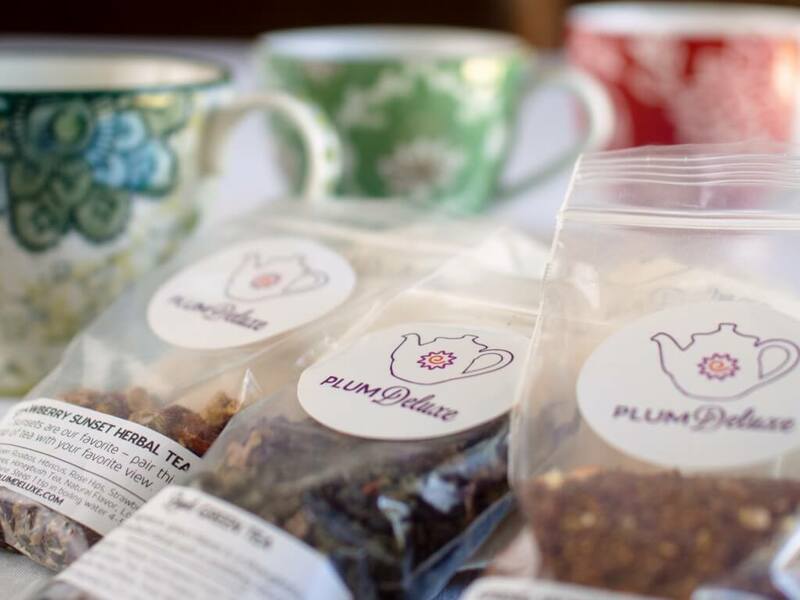 Your bridesmaids deserve something a little extra special, so consider giving them ready-made tea gift sets with everything they will need to delve into a good cuppa. 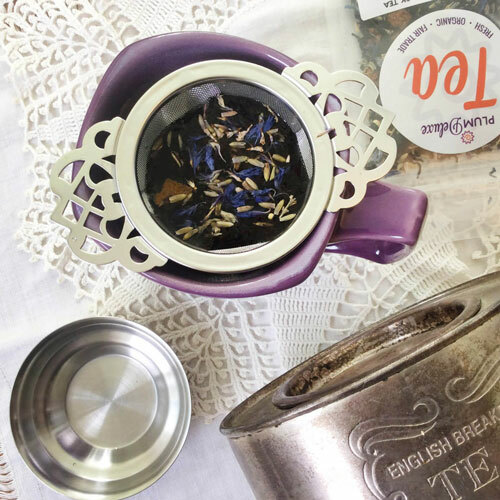 Either the Loose Leaf Tea Starter Set or the Tea Love Gift Set would be perfect for this; just add a mug or fancy teacup or your choice — maybe in your wedding colors! 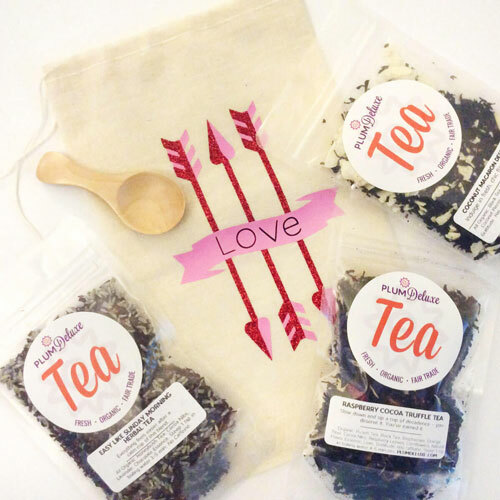 More seasoned tea-drinking bridesmaids would enjoy the Sweet Tooth Gift Set — complete with tea, honey, and rock sugar — or a Tea Trio Gourmet Tea Sampler with your choice of organic, loose leaf teas. Or consider gifting everyone a monthly tea club subscription so they can receive a tea gift in the mail every month — while remembering you and how fabulous your wedding was.